This clip was featured on an episode of Finding Bigfoot. A couple of kids claim they were filming a new track that they had just made for their ATVs. 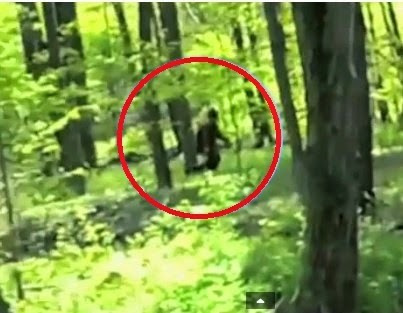 Did these kids film a real Bigfoot? Or did they create a hoax to try and be on Finding Bigfoot? Or were they themselves victims of a hoax? It's a woman with a water bottle walking through the woods !!!! !